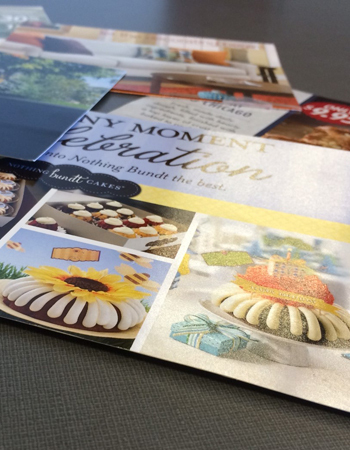 There's probably a notepad on your desk—do you see it? Now imagine it with your logo or name on it. 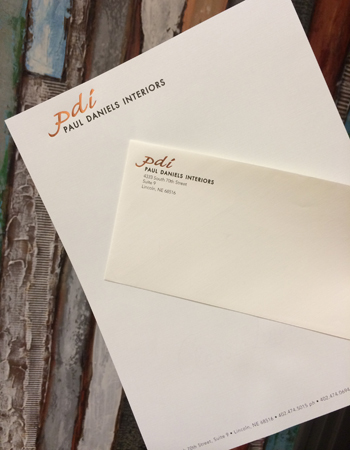 Personalized notepads are both professional looking and a great leave-behind for clients. 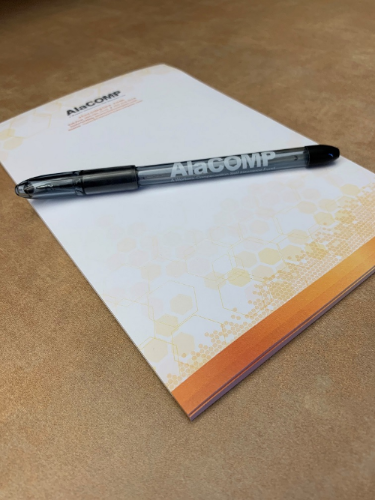 Use a customized notepad to get your brand out into the world—after all, one notepad can generate hundreds of impressions. 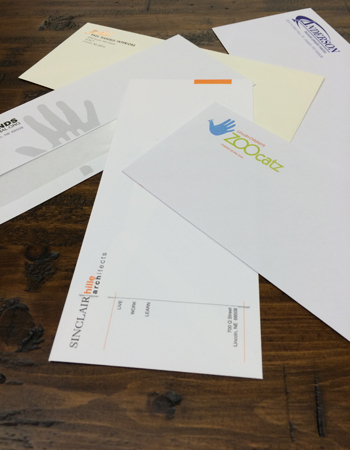 Our experienced team of professionals is ready to create a notepad that is uniquely you.